Here is an opportunity to own your own piece of Telluride at a very affordable price! This attractive and private 412 square foot, single bed Peaks Resort and Spa condo is located on the north side of the hotel. 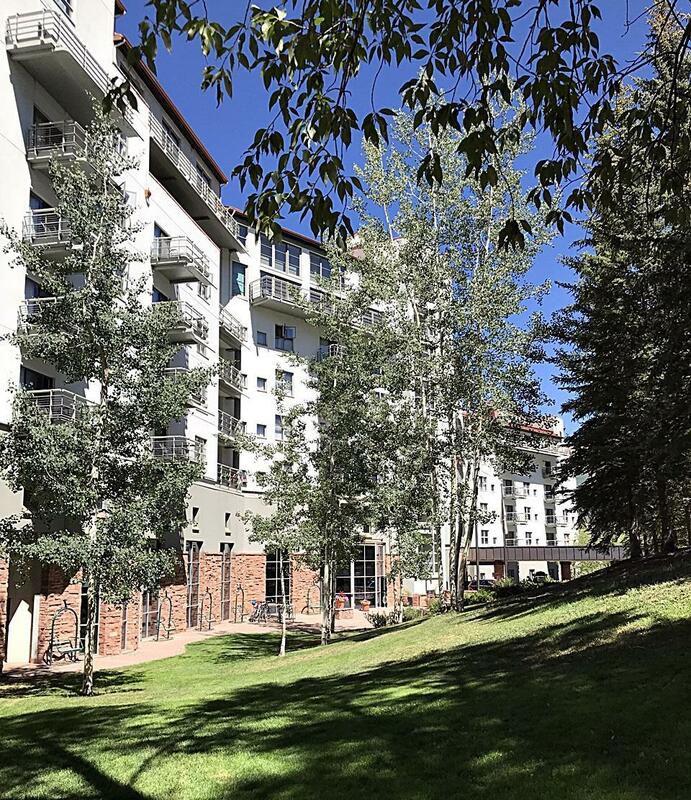 Thoughtfully designed for excellent rentals as well as personal living, this well appointed condo is easily accessible to the many amenities and benefits of hotel living. Please call the listing agent for any information about the HOA and property management details.